Life in Motion | Marketing for Lawyers: What Works? Marketing for Lawyers: What Works? Marketing your legal practice can be a challenging undertaking. Lawyers and attorneys need to take a different approach to online marketing than other types of businesses, yet finding the time to dedicate to these marketing efforts can be a challenge. You need to know what works and what doesn’t when it comes to marketing in this specific field. Here are a few tips to get you started. Your website is a base for all of your online marketing efforts. When it comes to creating the right website for your legal practice, the more informative you can be, the better. Remember, even though you are a legal professional, not everyone knows the law like you do. An FAQ is a great place to start and to answer some commonly asked questions for your clients. You should also add a blog to your website to showcase your talents and expertise. There are a lot of lawyers out there, and a lot of legal websites that people can reference when they are looking for more information. However, while it is important to be informative for everyone with things like your FAQ page, you also want to make sure that you are targeting your geographic region to make sure you are actually bringing in local clients. You need to optimize all of your content as well as your website and About Us page. It is also important to put yourself on Google Business so people can find you. One of the best things about the recent advancements in digital marketing is that there are now software programs available that can help expedite the online marketing process. 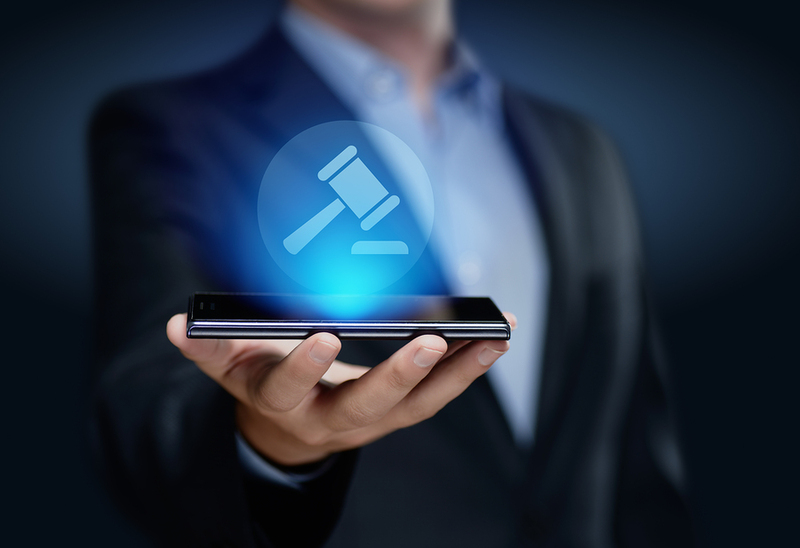 As a legal professional, chances are, you don’t have a great deal of time to deal with the demands of following up on leads and managing your own online efforts. This is where software programs like InfusionSoft come in. This program can create a custom strategy to help busy law firms effortlessly manage their online marketing efforts, so they can focus on client needs, employee training, and the administrative tasks that come with running a company. This powerful tool is like having your own full-time marketing assistant that will never miss a deadline. It automates many of the tasks that firms will pay an hourly employee to complete, something that helps attorneys using this software see a $14,000 annual savings, all with a $2,000 monthly revenue increase. If you want to see first-hand what the right marketing program can do for you, contact the marketing experts at Life in Motion by visiting our website at lifeinmotion.co or calling us at 817-431-9861. We can help you transform the way that you market your business and help you bring in new clients while establishing yourself as an authority in your field. Let us help you transform your legal practice today.